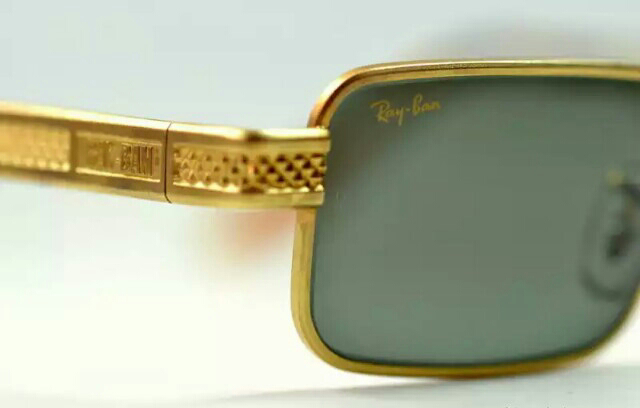 Oia ini Asli Ray Ban BL ya Bukan Luxottica silahkan Browsing kalo mau lihat Arista yang lain. Oia kalo ada yang mau di tanya boleh WhatsApp di nomer ane. Kelengkapan hanya Kaca mata nya aja ya. 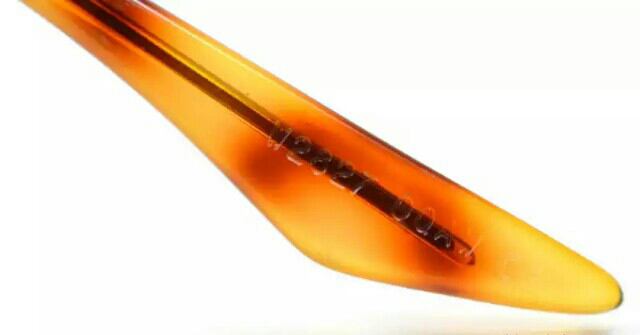 Sama tempat kaca mata biasa. 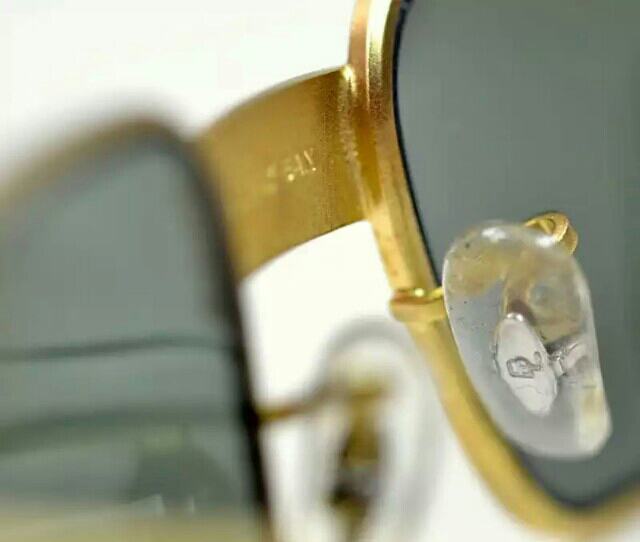 An Original 90's model - NO Retro, NO Luxottica! 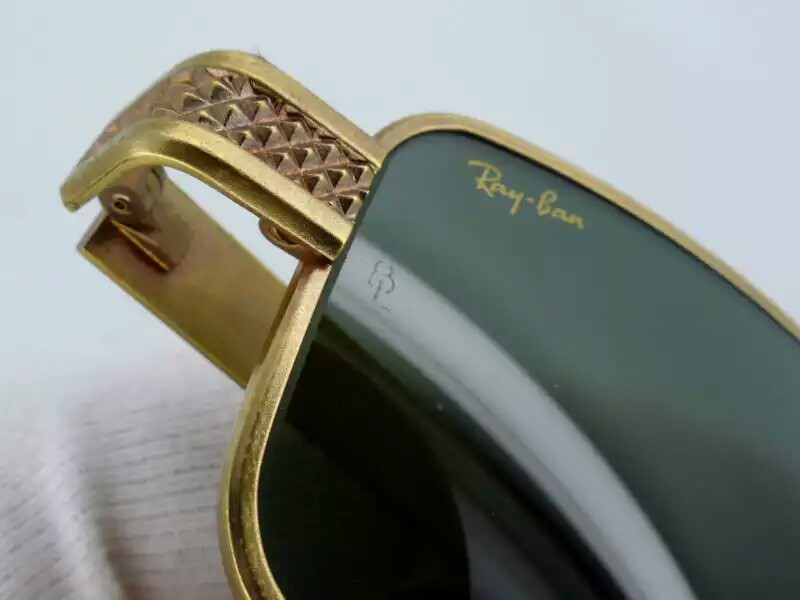 Very Rare Vintage B&L Ray-Ban W2827 Undercurrent Metal Square Sunglasses. 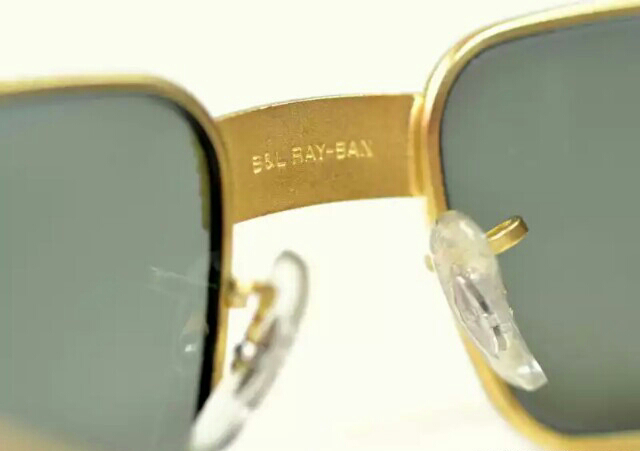 These vintage B&L Ray-Ban W2827 sunglasses are laser etched Ray-Ban in Gold italics and both lenses are laser etched BL near the hinges. 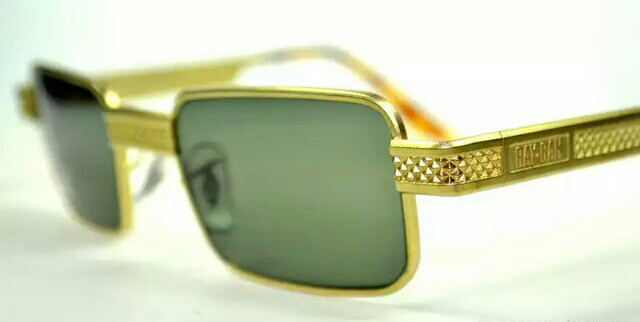 The Matt Gold plated frame is a work of art in its own right! 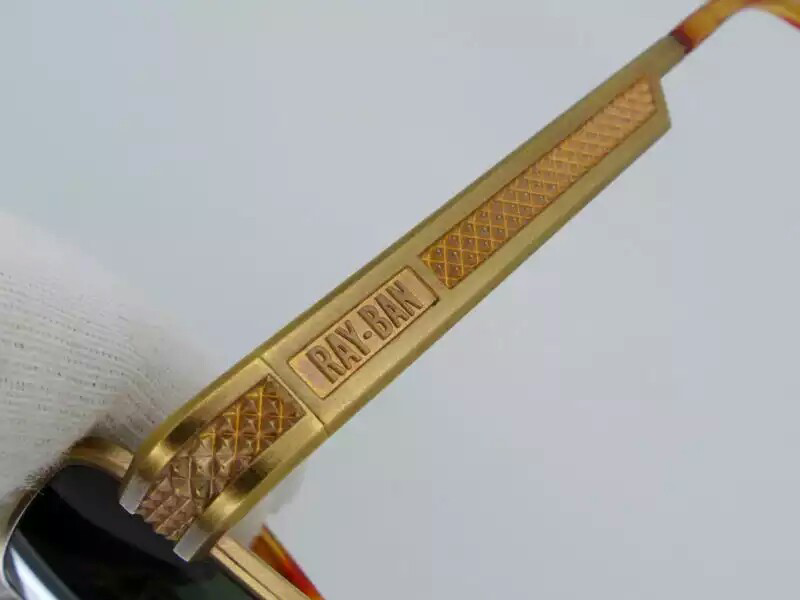 The ear pad is impressed W2827 ONAW and the rear of the nose bridge is impressed 'B&L Ray-Ban'. 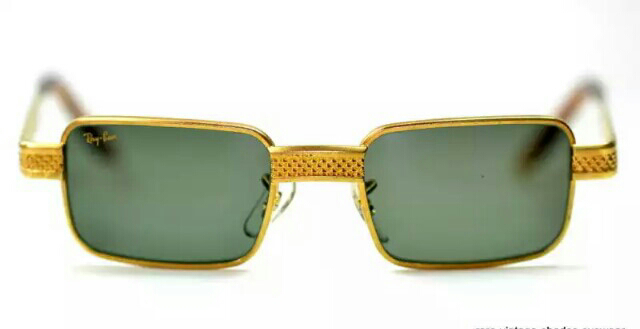 The superb Matte Gold Plated Arista Unisex frame measures approximately 135mm temple to temple, the Bausch & Lomb G-15 Grey/Green Anti-Glare lenses measure approximately 48mm x 35mm. These are in mint, unworn condition.